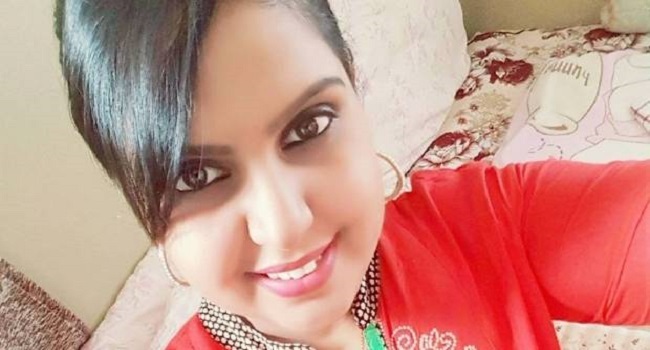 A man has been charged with the murder of 24-year-old Arishma Singh in her South Auckland home. The New Zealand Herald reports that Singh, also known as Chand, was found by her parents lying on the floor of her bedroom “in a pool of blood” in the early hours of Sunday morning. Police launched a homicide investigation soon after. Last night Police revealed they arrested and charged a 41-year-old man with Singh’s murder. He is due to appear at the Manukau District Court today. Detective Inspector Gary Lendrum said as the matter was now before the court, police were unable to comment further. Earlier this week the Herald revealed that Singh had been out at a friend’s birthday party and was killed soon after arriving home to the Maich Rd property where she lived with her 3-year-old daughter and parents. Her parents Rakesh and Aradhana Singh had also been out visiting relatives and found her body when they returned home. Singh’s funeral is expected to be held in Fiji after police release her body to her family.